Sort: Random or Most recent first? Got labradoodle photos to publish? 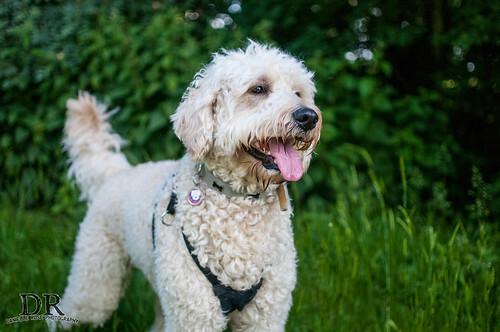 Visit Yahoo's Flickr service and add your images with the tag "labradoodle" to have them appear on this page!